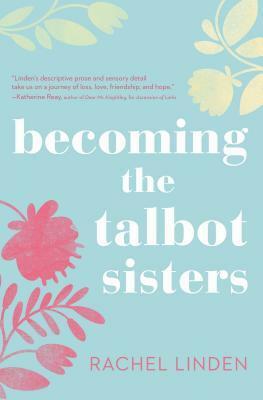 Goodreads: Twin sisters Waverly and Charlie Talbot have drifted far apart as they pursue opposite dreams of stardom and service to the poor. On an astonishing journey across Central Europe, they must come together to face their fears, find their courage and fight for what they love. Kritters Thoughts: Waverly and Charlie are twins. After the death of their parents and graduating from high school, their lives went in two different directions. Their aunt who raised them has recently passed and her death brings them back together where they vow to keep their relationship intact. This book frustrated me so much. The beginning of the story I was so invested and loved both of these sisters and their reconnection seemed so genuine and real. I loved what they had going and even loved one of the reasons that was going to keep them together. And then further along in the book something happened and my believability and enjoyment went downhill. I won't spoil anything, but just to say at a certain point I went OH NO and was glad I was near the end and could race through it. I didn't like where the plot went and felt it was a little over the top and just a little too dramatic for my taste - at least when it comes to a good women's fiction book. All in all, I liked the writing and the characters. I wouldn't rule out this author, but I would hesitate to read another and would maybe read the synopsis and some reviews before doing so!